Elm Creek Highlands is a 100-acre, 146-unit single family residential development in Plymouth, MN. 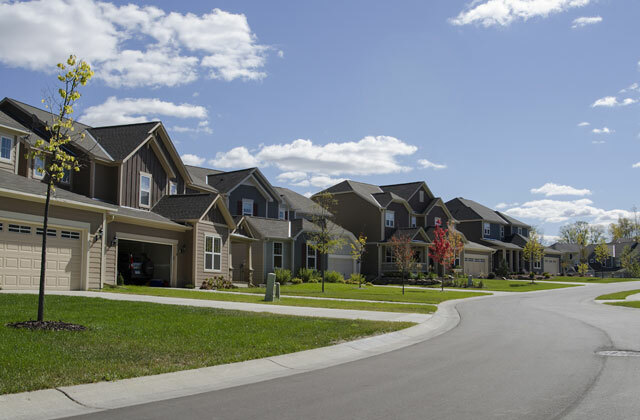 Alliant developed the site plan, grading plans, landscape plans, street and utility design and the design of the hydraulic stormwater management system. The complex stormwater management system included multiple ponds, infiltration basins, wetlands and wetland mitigation. The wetland mitigation plan was required as the result of impacts to some low grade wetlands, which were mitigated in two new wetland facilities. The project also required permit coordination with MnDNR for design of a temporary crossing of Elm Creek and subsequent creek restoration.